Spring is a wonderful time to relax and enjoy the amazing weather on Hilton Head Island. Whether you are looking for some beach time, a fishing excursion, hitting a few golf balls, or snoozing in a hammock, Hilton Head Island and Bluffton, SC offer a much-needed break at a slower pace. Be careful though, many people who visit Hilton Head Island on vacation decide they want to own a piece of our paradise and end up buying a home for sale on Hilton Head Island or one of the gorgeous homes for sale in Bluffton! 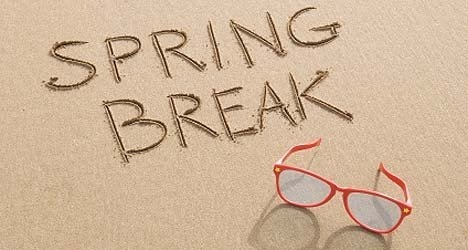 April on Hilton Head Island offers an abundance of family friendly events and festivities you won’t want to miss! 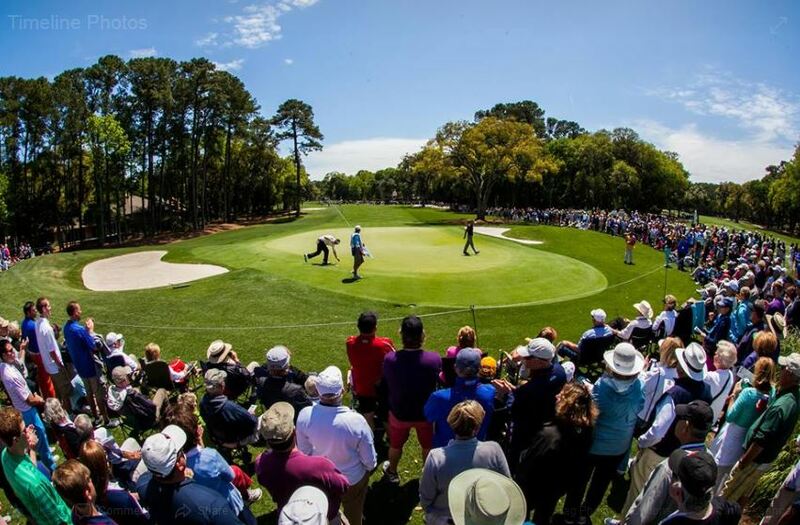 Check out these popular Spring activities in Hilton Head and Bluffton, SC. Easter Bunny Wagon Ride – Sea Pines – April 19 and April 20, 2019 – 11am, 12:30pm and 2pm – Hop aboard the big red wagon and experience a spring exploration of the Sea Pines Forest Preserve, while children play a game of “I Spy” along the way. The wagon will stop at Fish Island where the Easter Bunny will be waiting. Refreshments will be provided as well as activities and games for the whole family to enjoy. Reservations required; call (843) 842-1979. $16/adult, $13/children (ages 12 and younger). RBC Heritage Golf Tournament – Each year in April, the PGA brings golf to the SC Low Country with the Heritage Golf Tournament. Join in on the fun! April 15-21, 2019. Bluffton Community Parade and Easter Egg Hunt – April 20, 2019 10:00 AM – 12:00 PM in Old Town Bluffton. Children are invited for the Old Town Bunny Parade at 10am on Calhoun St.at The Store, followed by a Community Easter Egg Hunt sponsored by St. Andrew By-The-Sea Bluffton Worship at Bluffton Oyster Factory Park at 11am. Bring a basket if possible. Refreshments also served. Music & Taste on the Harbour at Shelter Cove Harbour & Marina – April 11, 2019 6:00 PM – 9:00 PM (Ongoing through May 16) The spring outdoor concert series will feature a variety of bands on select Thursday nights. The free event is open to the public, and mixes live, local music with gourmet food, shopping and sunset water views from 6-9 p.m. on Thursday evenings. –Harbour Town Easter Egg Hunt – April 21, 2019 11:00 AM – 12:00 PM – Harbour Town – Held at the Greg Russell Harbour Town Playground, the Easter Egg Hunt is an annual tradition with the Easter Bunny as part of the festivities. Hosted by The Sea Pines Resort and the Shops at Harbour Town. Your Realtor in Bluffton, The Dufrene Group, is here to show you any of the available homes for sale in Bluffton and homes for sale on Hilton Head Island. Give us a call at 843/707-2267 or contact us via email here. We’d love to be your Realtor in Bluffton and show you around the area! Spring is a magic time in the coastal communities of Hilton Head Island, Bluffton, and Beaufort in South Carolina. 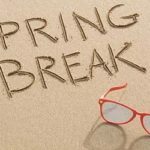 The weather is almost perfect, the beautiful azaleas are blooming their fabulous colors, and our beaches and rivers welcome Spring Break visitors for the new season of fun in our beautiful area. Hilton Head Island Wine & Food Festival – March 11-17 – 34th Hilton Head Island Wine & Food Festival in Sea Pines Resort. The week will consist of wine tastings/educational events as well as wine dinners throughout the island, with the Grand Tasting will be Friday night, March 15th and the Public Tasting Saturday, March 16, all located in and around the iconic Harbour Town. Hilton Head Island St. Patrick’s Day Parade – The 36th Annual Hilton Head Island St. Patrick’s Day Parade begins at Coligny Circle at 3 p.m. on Sunday, March 17, 2019. Clowns, marching bands, floats, Shiners, dignitaries and animal contingencies make their way down Pope Avenue to Office Park Road, and end at Park Plaza. Bluffton Farmer’s Market – Every Thursday, farmers, cooks, jam- and salsa-makers and all kinds of artisans meet locals on Calhoun Street for the Farmers Market of Bluffton from 1-6 p.m., (or Dusk if earlier!) With an assortment of farm fresh produce, including strawberries, carrots, onions, spinach, varieties of lettuce, broccoli, mushrooms, beets, potatoes and more, the Farmers Market bound to have something for every kind of guest. WingFest – March 22- March 23 – The WingFest is a family fun event on Friday and Saturday. Kick off the weekend with an intimate gathering underneath the Shelter Cove Pavilion with WingFest Happy Hour. A low-key evening watching the sunset over Broadcreek. Saturday is the competition day. With over 20 local restaurants competing for People’s and Judge’s top three choices. Come out and vote for your favorite. Harbour Town Spring Fest – March 24 – Enjoy the splendor of Harbour Town with a Harbour Town Shops sidewalk sale offering great deals; local favorite Deas-Guyz in concert, nautical activities featuring a variety of watersports, tours and boat rides; dining on the harbour all day; and children’s activities. The Carolina Dreams Car Club will have a selection of classic cars on display. If you are ready to buy a home, the Dufrene Group in Bluffton can help. Let us compile a list of homes that suits your needs and get started today on the search for your dream home today! 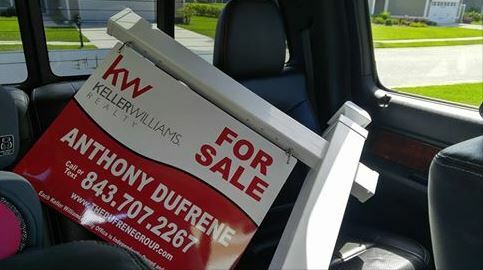 If you are ready to sell your Bluffton, Hilton Head, or Beaufort home, the Dufrene Group can help, too! Get your FREE, NO OBLIGATION in Depth INSTANT Home Evaluation Report now! You can also give us a call at (843) 707-2267 or email us here! 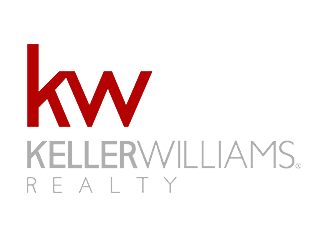 We are ready to help you sell your home and get the best price possible! If you are thinking about selling your Bluffton, Hilton Head Island, or Beaufort home, The Dufrene Group can help! Our team of experienced Realtors is here to assist you with selling your home quickly, for the most money…and with no stress to you at all! From listing your Hilton Head Island home and taking photos for advertising purposes, to staging ideas, and helping you understand all of the technical lingo involved in the selling and closing of a home, the Dufrene Team is on your side from beginning to end! 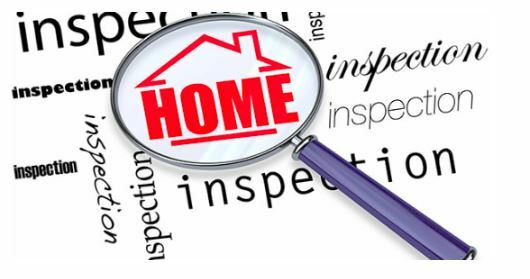 Offer Access to the Home – Be prepared to allow the home inspector access as needed to perform the necessary assessment of the home and property. Get rid of excess clutter that may impact access in areas such as attics, basements, storage rooms, etc. Inspect for Insects – Be sure to address any known bug, spider, or wasp problems prior to the home inspection. Seeing some of these insects is normal in the SC Low Country, but it can still be an issue for some potential buyers. Check for Water Leaks- Signs of water leaks or water damage are definitely on the top of the list for the home inspector. Be prepared and check for water issues near sinks and faucets, the base of toilets, bathtubs and showers. Be sure to also look at appliances such as dishwashers and refrigerators as well. Check walls, ceilings, and floors for tell-tale signs of water damage such as warping, staining, and sagging. Keep Home Cleaned and Maintained – Seeing a well-kept and maintained home sends a good message to the home inspector and keeps all red flags at bay. Things like a fresh filter in the HVAC system, functioning toilets, and replacing burned-out light bulbs indicate that the home is taken care of. Rely on Your Bluffton Realtor – Working with an experienced Realtor not only greatly reduces your stress, but also ensures you have an experienced person on your side that knows what to expect during Bluffton and Hilton Head Island home inspections. Rely on your Bluffton Realtor to guide you through the process. If you are ready to sell your Bluffton, Hilton Head, or Beaufort home, the Dufrene Group can help! Get your FREE, NO OBLIGATION in Depth INSTANT Home Evaluation Report now! You can also give us a call at (843) 707-2267 or email us here! We are ready to help you sell your home and get the best price possible! Exploring the SC Low Country truly never gets old. 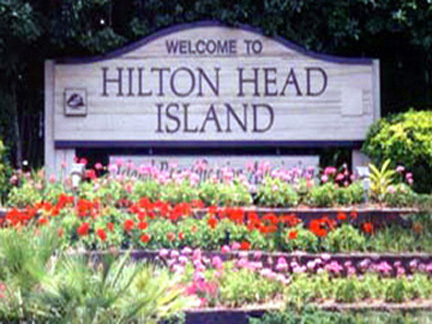 There is just so much to see and do on Hilton Head Island, Bluffton, and the surrounding areas. Whether you live here full time, have a vacation home here, or just dream of the day when you can buy a home on Hilton Head Island, you must take the time to discover and explore the area when possible. 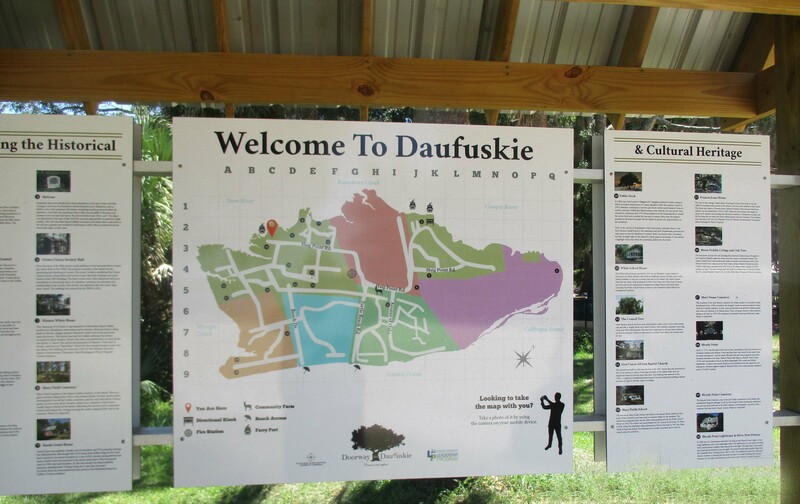 One place that you must put on your Bucket List is Daufuskie Island. Just a short ferry ride across the Calibogue Sound from Hilton Head Island, Daufuskie Island is an unspoiled jewel many people never have the privilege of seeing. From its dirt roads and uncrowded beaches, to its history, hauntings, and vineyards – Daufuskie Island is not your ordinary Island. Those who have been have their own reasons for liking Daufuskie Island. Some love spending time on the uncrowded, pristine beaches, others like to listen to the live entertainment at Freeport Marina, while many come for the delicious Low Country food and drinks at the Old Daufuskie Crab Company. Everyone though comes to get away from hectic city life and slow down a bit. 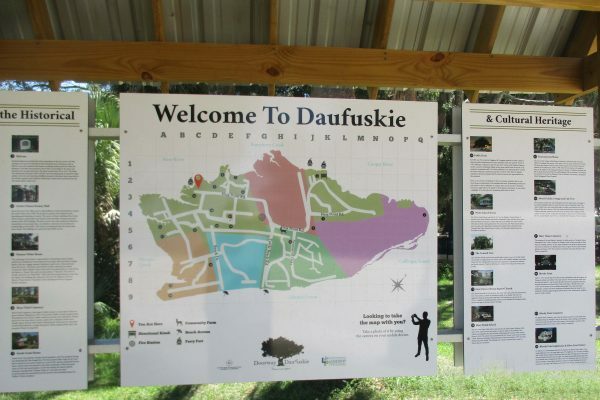 Explore Daufuskie Island via a guided tour which takes you to all of the historic landmarks and popular sights or explore on your own with the self-guided golf cart adventure! Spend the day visiting Daufuskie Island’s historic landmarks, isolated beaches, delicious restaurants, and fun galleries filled with crafts from local artisans. Discover a whole new world on Daufuskie Island! From the relaxing boat ride over, to the friendly locals, and Low Country ambiance, this unspoiled, undeveloped Island takes you back to a simpler time. Make it a point to take the ferry to Daufuskie Island. You will be glad you did! If you want to buy a vacation home on Hilton Head Island, a full-time home in Bluffton, or make your escape and own a home on Daufuskie Island, the Dufrene Group Realtors in Bluffton can help! Check out the area homes for sale here and contact us to schedule a tour of your favorites! 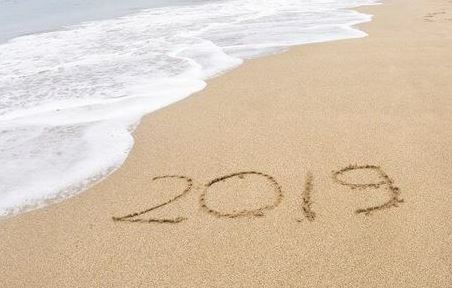 The new year is the perfect time for new beginnings – making this a great time to sell your Hilton Head Island, Bluffton, or Beaufort home. The Dufrene Group Realtors in Bluffton are here to help you every step of the way in selling your home. When you decide the time is right, we can help with everything to get the job done…and well! Want to Know How Much Your Bluffton or Hilton Head Island House is Worth? Get Your FREE No Obligation Home Value Report here. It’s easy! Simply enter your property address and we willcreate a custom report for your home, including rent value, sales history, homes sold near you, market conditions along with other related data publicly available that will allow you to gain further insight on the value of your home. This FREE report is instant! The requested information will be displayed instantly for you and will also be emailed to you to keep for your records! In fact, you can even get free instant updates by bookmarking this page and returning anytime. Selling a home is no easy task! From legal forms to home inspections, it can get complicated…and quick! Leave the stress to the Dufrene Team as we work hard to sell your home. From pricing, photos, and drone video, to staging, open houses, and marketing, real estate in Bluffton, SC and selling homes on Hilton Head Island is what we excel at. When you’re ready to sell your Hilton Head or Bluffton home, the Dufrene Group is here to help. We will prepare and show your home to prospective buyers to help you negotiate the best offer to get the most for your home. From oceanfront condos, to homes in Bluffton, your Realtor in Bluffton is here to work for you to sell your home. The Dufrene Group Realtors in Bluffton would like to take this opportunity to thank each and every one of you for your support and friendship throughout 2018. What an amazing year it was here in beautiful Bluffton, SC and Hilton Head Island for our team and our families, and we are thankful to say that YOU played a part! At the Dufrene Group, we really do strive to be the best Bluffton Realtors and do everything we possibly can to assist you with your Hilton Head Island real estate needs. Whether you are looking to buy a home in Bluffton, SC or sell a villa on Hilton Head Island, the Dufrene Group is here to help you get the best deal possible. If you are ready to finally own that vacation home on Hilton Head Island or relocate to a friendly neighborhood in Bluffton with great schools and amenities, The Dufrene Group can help. The beautiful SC Low Country of Hilton Head Island, Beaufort, and Bluffton offer a variety of amazing opportunities for residential housing including oceanfront condos, homes on the May River, and amenity-filled communities with everything you could want! Check out these Bluffton homes for sale and Hilton Head Island homes for sales at your leisure. When you are ready to get pre-approved for a home loan or would like to see some of the homes for sale, just contact us and we will schedule a tour! The team at the Dufrene Group considers ourselves blessed to have had the opportunity to meet or work with all of you and wish you all the very best in 2019. Happy New Year! Happy holidays y’all! The team at the Dufrene Group is excited about celebrating another coastal Christmas here in beautiful Bluffton and Hilton Head Island, SC. If you’re like us, one of your favorite parts of the holiday season, ! !besides eating! !, is decorating and making your home to make it feel festive. If you are lucky enough to call our seaside community home, you probably already know that Hilton Head Island homes and Bluffton homes are decorated a little different for Christmas than on the mainland. We love our coastal location and take pride in celebrating that throughout the holiday season. Here are some holiday decorating tips to add a bit of coastal flair to your holiday celebration. For those of you who are still looking for homes for sale on Hilton Head Island, we hope this will inspire you to visit a Realtor in Hilton Head Island or a Bluffton Realtor, so you can soon add a coastal flair to every holiday celebration in your new Low Country home. Beachy Garland – Gather your favorite seashells, sand dollars, and starfish to create the perfect beachy garland for your Hilton Head Island home. Simply connect the items utilizing the existing holes in the shells with decorative twine for a unique coastal holiday decoration. Seaside Ornament – Create your own seaside ornaments with a coastal scene by filling a clear glass ornament with sand, shells, and other tropical tidbits. Great for decorating your Island home or gift giving to your favorite beach bum. Coastal Lighting – Instead of choosing the typical assorted 5-colored holiday lights, select blue and white lights instead. This new color theme adds a coastal feel to any décor and is the perfect way to showcase your Bluffton home. 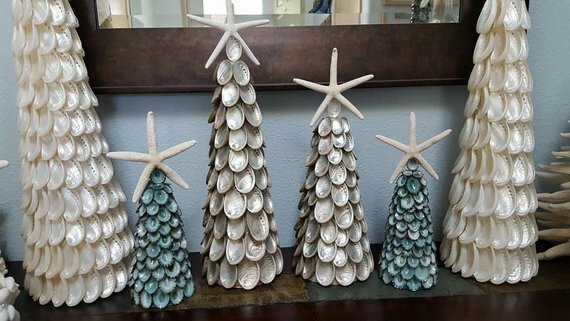 Seashell Trees – Add coastal flair to any Low Country home with seashell Christmas trees. It’s so easy and they are so beautiful! Just grab cone-shaped floral foam in the size you’d like and add your favorite seashells with a hot-glue gun! It’s really that simple, yet so elegant it will dazzle your holiday guests! Are you ready to make every Christmas a coastal Christmas? The Dufrene Group can help with that! We’d love to show you homes for sale in Bluffton and homes for sale on Hilton Head Island so that you can spend every holiday with your toes in the sand! Contact us here today! Holiday spending can really take a toll on our wallets, so it’s nice to know that some of the best things in life in the SC Low Country are FREE! 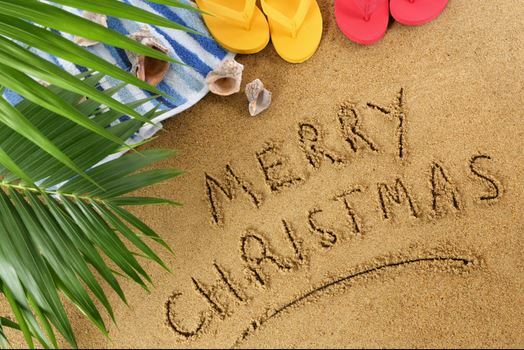 We love living in the Hilton Head and Bluffton area and the holidays are so much better at the beach! Here are some of the amazing no-cost activities that are planned for the Hilton Head Island and Bluffton area! Holiday Lights at Shelter Cove Towne Centre – Thru December 31 – Enjoy lights and special events at Shelter Cove throughout the season until December 31. Bluffton Christmas Parade – December 1 – The Annual Town of Bluffton Christmas Parade begins at 10 a.m. Saturday December 1st – Rain or shine in downtown Bluffton! The parade will start at the corner of Bridge and Pritchard Streets. Winter Wonderland Festival – December 7 – The Winter Wonderland Festival will be held at Shelter Cove Community Park on Friday, Dec. 7, 2018 from 4-8 p.m. There will be hayrides, carnival games, petting zoo, children’s parade, Mr. & Mrs. Claus, and more! Harbour Town Lights – Throughout December – Enjoy the lights! Stroll along the Harbour and enjoy the illuminated seasonal figures with the centerpiece of the display being a towering Christmas tree. 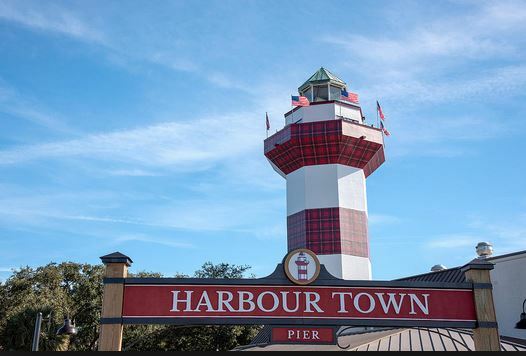 Harbour Town is the perfect place to be this holiday season with live entertainment and activities. New Year’s Celebration –December 31 – Enjoy a festive New Year’s Eve golf ball drop from the top of the Harbour Town Lighthouse! Enjoy food, fun, entertainment and live music throughout Harbour Town, then count down the ball drop as we welcome the new year! There will be two drops: 7pm and midnight. The team at the Dufrene Group wants to wish you and yours a wonderful holiday season! We are always here to help you find the perfect vacation house, oceanside condo, or permanent home in our beautiful area! Our team can check to see if you are Santa’s “Good List” and help you get qualified for a mortgage today! Nothing says Merry Christmas like a home for the holidays!